Not many Car maker's use Michelin high performance tyres..... as for the eagle F1"s they look far better than the continentals so do most tyres...LOL...l don't know the price of the Goodyears compared to the very expensive Michelin tyres. That is true about the manufacturer's, but Michelin's are the best IMO for ultimate street use as well as track use, and yes they are expensive but well worth it! Yes the Conti's that come on the RCZ are not performance tyres. I stood beside a new Porsche panamera 2 days ago and being a tyre/ wheel size anorak guy ,l noticed it had them Michelin super sport tyres on it ,so they must be OEM Tyres for Porsche. [quote="jassyo06"]Not many Car maker's use Michelin high performance tyres..... as for the eagle F1"s they look far better than the continentals so do most tyres...LOL...l don't know the price of the Goodyears compared to the very expensive Michelin tyres. ...but only the one of them. I was just looking at tires earlier today and the original Conti's were about 300 € a piece. Ha ha yea true..... Still lets hope if that price is correct every option will be standard! I rather like the interior. The seats look mega and I like the red stitching touches on the dash and the seats. Very impressive. 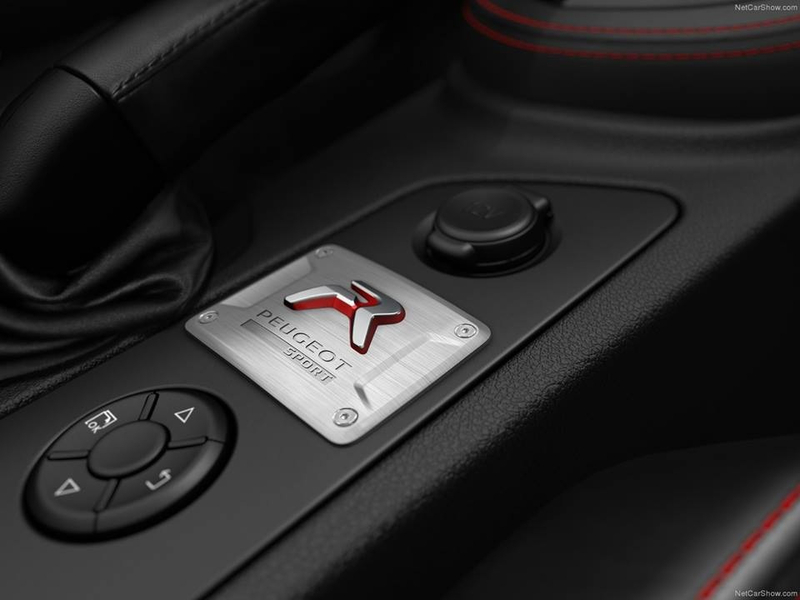 - the new seats, gearstick (looks awfully similar to the one in the 208 GTI), the red stitching in the interior and the exhaust. - the Audi TT mk1 stick on spoiler and the cheap Halfrauds looking alloys. 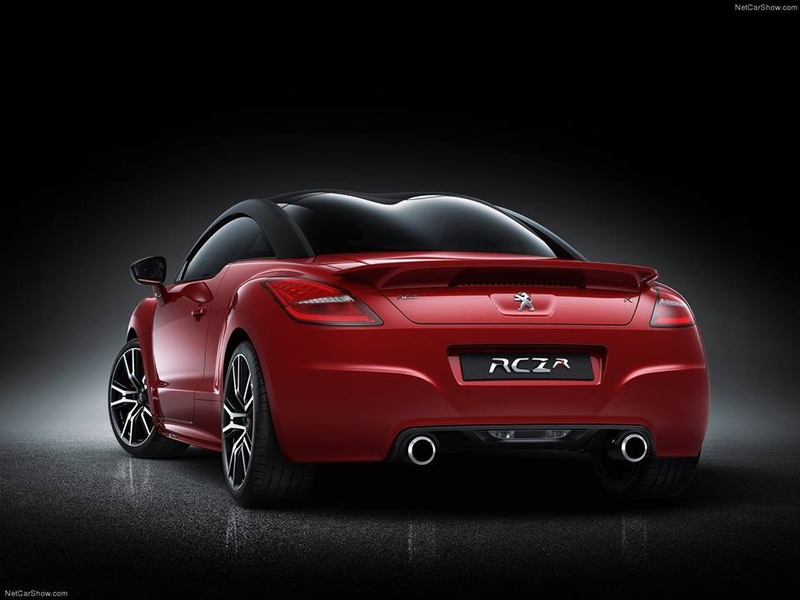 The rest bar the plank of a spoiler and exhausts just looks like a normal RCZ bit of a let down that. £32500 I'd kinna want it to look some wot different than the bog standard car. 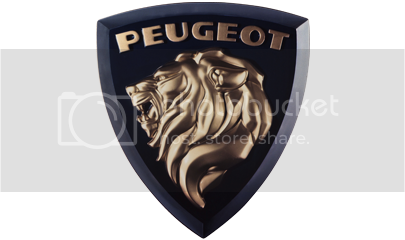 Oh and the alloys are terrible really Peugeot must try harder. Check out Nathan's to see what a decent set of rims look like. I dont like that R plate thing in the centre console. Is it some sort of button? I do think the R should have had bigger fatter wheels to give it a more planted feel. 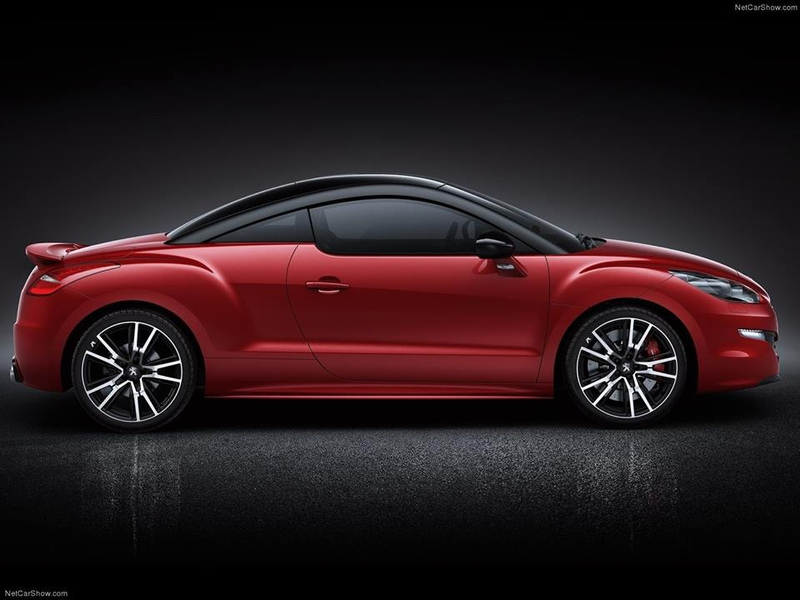 (although the RCZ doesnt lack that much in handling). Since I upgraded my wheels to 9 inch wide with 255 tyres, the handling feels really nice. And thats with only 156bhp. I cant see it handling that well on the standard size with the extra power. Just looks the a cheap and silly plaque screwed over the wee dent i keep me ear plugs in on my lunch break see it had a use. Have I , or have I not been banging on about , black arches and roof over read coach work ? Seems like their will be four colour choices black, white, grey and red don't know if these are metalic though.. 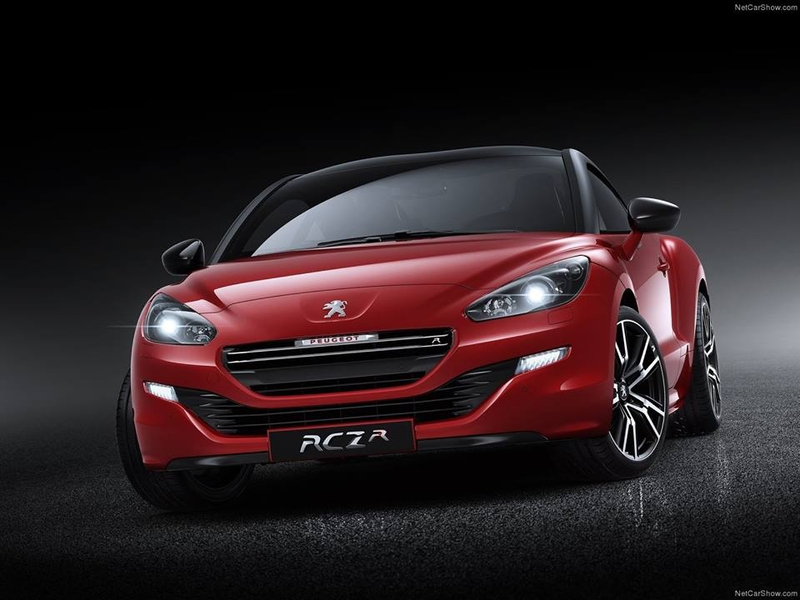 Doubt it very much... probably it will have the same options list as the rcz=halogen headlamps as Standard. Going to be too close to A45 AMG money.